Offering dignity, hope and support to foster families in Portland, Oregon. Our mission is to help foster families change the lives of children ages 0-6 by providing resources that nurture dignity, hope and community. With Love is a non-profit organization honored to support foster families by providing safe, clean and quality clothing and supplies for children ages 0-6. Many times, foster parents find out they are receiving a child mere hours before bringing them home. For that reason, they are often unprepared and overwhelmed. We strive to provide families with everything they may need, from clothes to car seats and toys to diapers, so they can focus on loving their little one. Our organization runs on the generosity of volunteers and donors. In 2016, almost one out of every 100 children were in an Oregon foster care system, nearly double the national average. Adding to that troubling statistic is the reality that being a foster family comes with a lot of expenses. 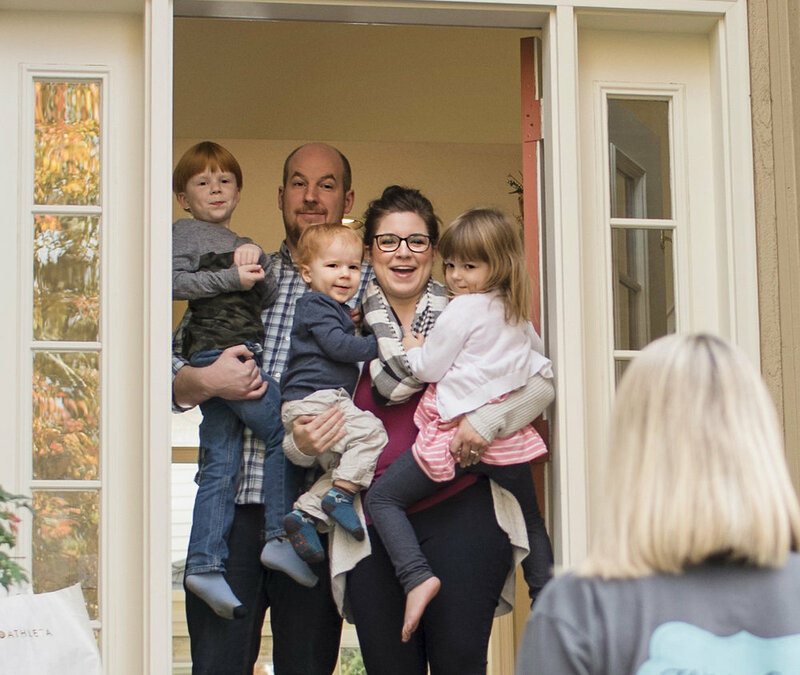 Allie Roth recognized this growing need and founded With Love – a community committed to offering dignity, hope and support to Portland’s foster families.